An educational consulting company with a national and international presence that offers college planning, test prep, academic tutoring and enrichment programs located in San Diego. My life as a teacher began at UCLA, where I taught 18th and 19th Century British Literature and survey courses. In 1998 I began teaching the SAT and ACT, and in the last decade I’ve founded or co-founded three separate companies devoted to skills-based test-prep. The college admissions process is perhaps more competitive now than ever before. And while top grades and SAT scores are important, there’s no score high enough to guarantee admission to any university. Instead, colleges are evaluating the student as a whole—his extracurricular activities, her passions, that differentiating spark. At Hamilton Education, we know the power of holistic college admissions, and we help each student tell his or her unique story. Every prospective Hamilton student meets individually with either founder and CEO Chris Hamilton or one of our other qualified counselors to discuss the admissions landscape from this wide-lens perspective. 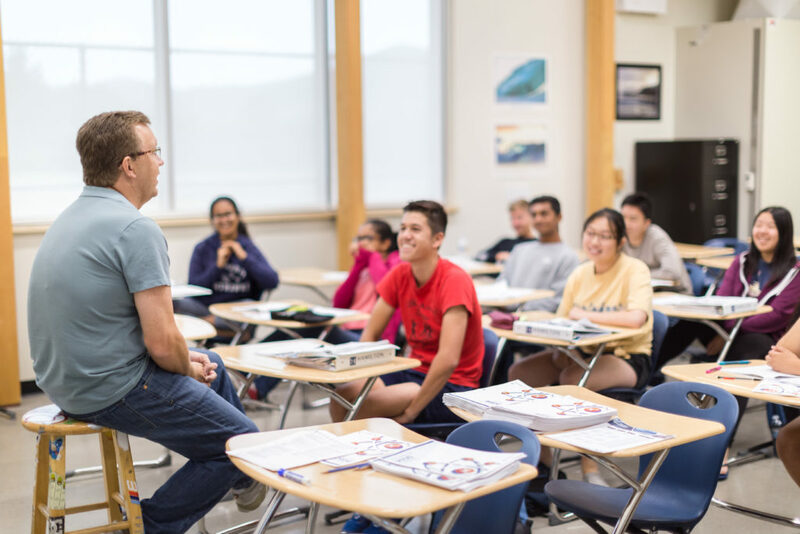 With nearly two decades of experience and three skills-based test preparation companies under his belt, Hamilton has worked with students to achieve more than 110 perfect SAT and ACT scores and gain admission to top-name schools including Harvard, Stanford and Berkeley.